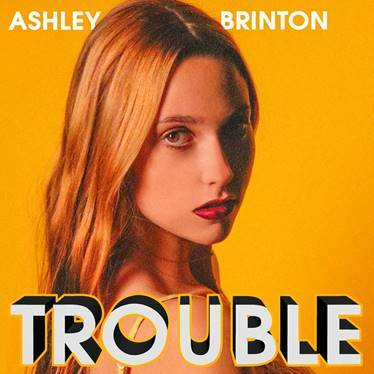 Ashley Brinton is baaack! 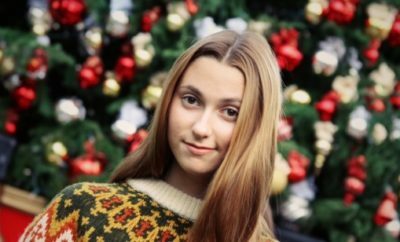 The sixteen year old songstress just debuted her latest hit “Trouble”, which exclusively premiered on Nick Music’s “Fresh Faces” (owned by Nickelodeon). How gorgeous is that house? How beautiful is that dress? And how we wish we could do that to our ex! Ashley has been working hard in the studio with Grammy Award winning producer Cory Rooney. He has previously worked with some artist named Beyonce. So we can guarantee, the future is looking very bright for Ashley Brinton. Tortuga Releases Star Studded 2019 Festival Lineup!